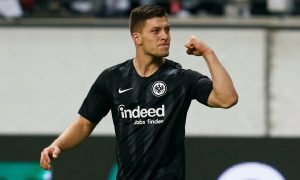 Everton to snare former star | The Transfer Tavern | Where football transfer rumours fly or die! After it was reported yesterday in the Football Transfer Tavern that Manchester City were looking to offload Joleon Lescott in January, it is not too surprising to see reports today linking him with his former club Everton. 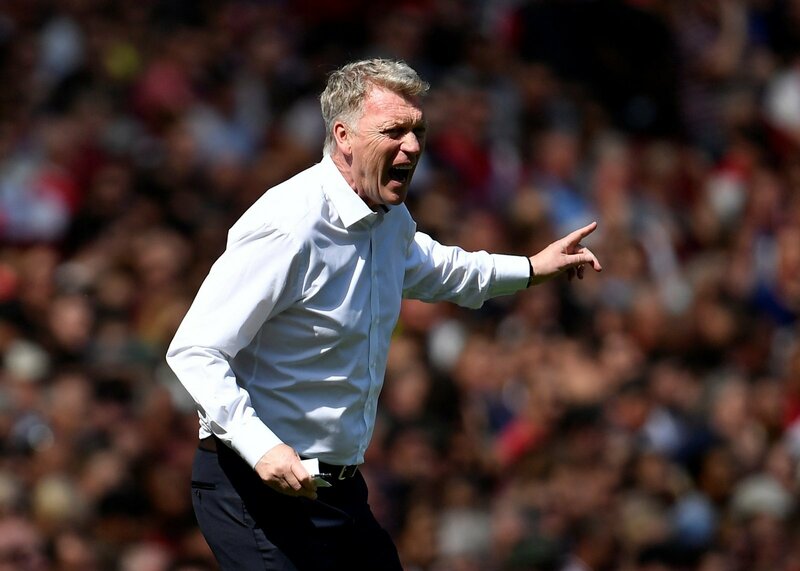 Mirror Football suggests that David Moyes is lining up a loan move for the defender with the majority of the £90,000-a-week wages being paid by his parent-club. Moyes views Lescott as a vital component if his side are to kick on and seal Champions League qualification while Roberto Mancini has given up with the man his predecessor Mark Hughes paid the Toffee’s £24 million for just three year ago. 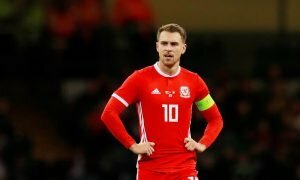 If the club successfully secures the 30-year-old centre back in the upcoming window it will spell a transfer merry-go-round at Goodison Park with Moyes firstly looking to sell unwanted John Heitinga to Galatasaray for £7 million. Reports then suggest that the money from the sale of the Dutch defender will be used to reinforce his striking options with Toulouse forward Wissam Ben Yedder, 22, and Paris Saint Germain’s 25-year-old French international Kevin Gameiro both linked. Given the fact that Everton have an abundance of decent defenders, it remains to be seen whether or not this is a likely prospect but it has certainly got chins wagging in the bar this morning. Can you see a possible Lescott return deal setting off this transfer cycle? Vote in our polls below.